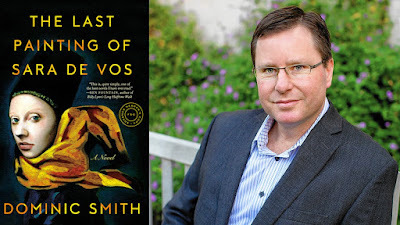 The next book we will read for the February meeting is "The Last Painting of Sara de Vos" by Dominic Smith. (It is also available in Italian as "L’ultimo Dipinto di Sara de Vos.") The New York Times review says the author "can craft an elegant page-turner that carries its erudition effortlessly on an energetic plot." Where: Viale Trastevere/Via Dandolo area; exact address sent to confirmed participants by email.